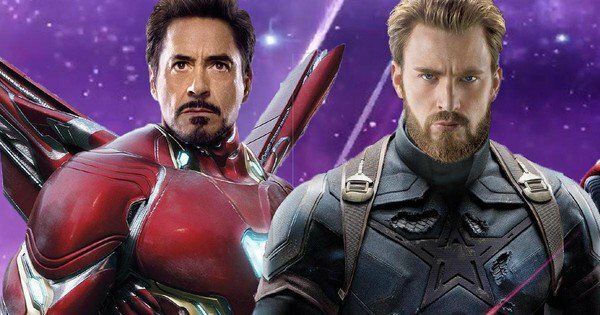 There are a whole lot of theories that surround the upcoming Avengers 4. 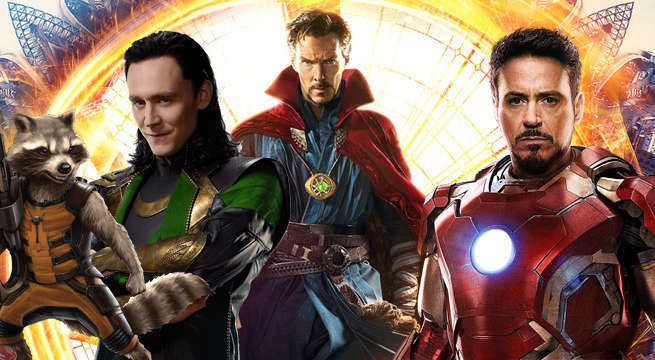 Time Travel, Time Vortexes, alternate Universes and many other things will come into play in Avengers 4 according to the rumours that surround the internet, but until now we all are beating around the bush and none of us really know that what exactly will happen as Marvel has not confirmed anything for good. 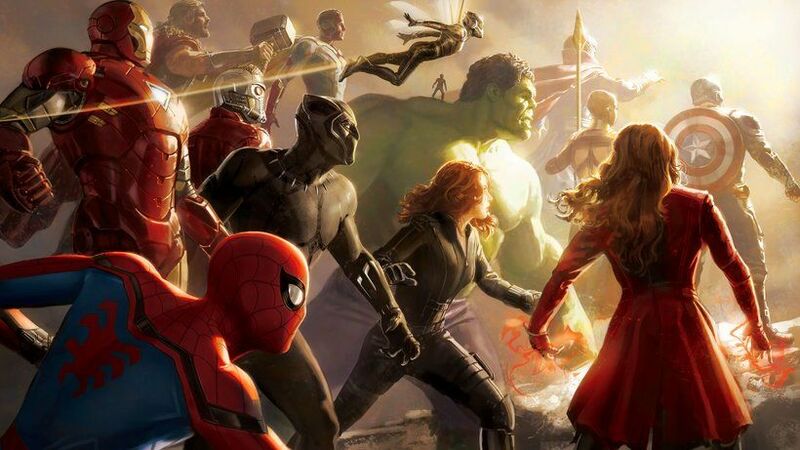 Now, another one of the major rumours which is currently prevalent is that amongst all the dead and dusted characters who are coming back in Avengers 4 somehow, at least one of the characters will continue with the MCU for the next decade or so! Now you may think that it is obvious that more than just one character will stay as they all have future instalments coming in, no but I am talking about an MCU veteran who has been there right from Phase 1. Now we know that the likes of Captain America and Iron Man are surely going to be out of the MCU after Phase 4 and the new heroes are going to take the baton forward from them. Chris Hemsworth’s contract with the MCU is also over after Avengers 4, but he is open to extending it, so that might happen. Scarlett Johansson has 2 possible roles that still await in the MCU with her solo movie and the highly rumoured all female team up movie, A-Force. 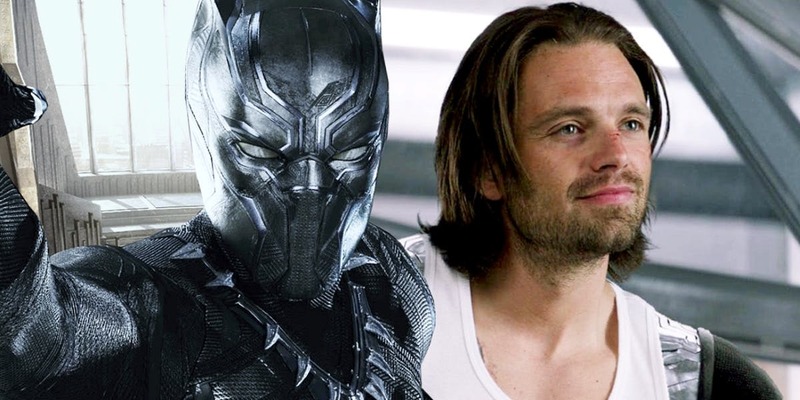 Sebastian Stan probably has a long contract even after Avengers 4 for he is going to be around at least for Phase 4. But there has to be a big name character that stays in the MCU for the upcoming phases as well. Hawkeye will probably be done, Hulk will also finish his final 3 story arc and be ready to retire. And the future of Thor is not very clear as of now. 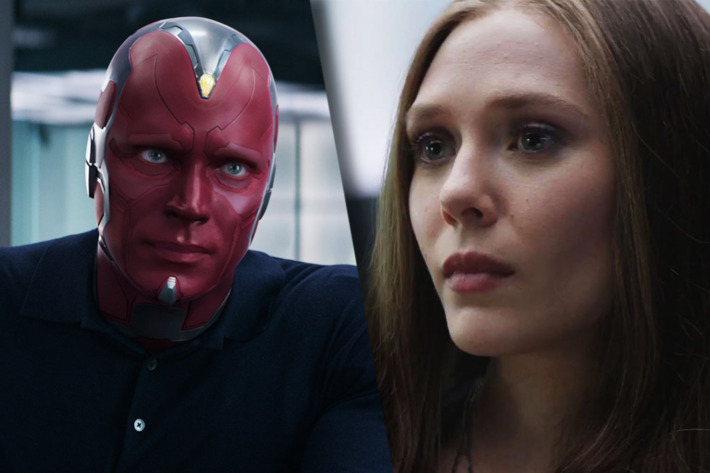 Vision and Scarlet Witch are good characters, but they cannot hold franchises, they only work fine in the way that the MCU is using them for now, so these characters cannot be among the rumoured dead characters which will be resurrected and have a permanent future in the MCU. For me that character has to be Loki. 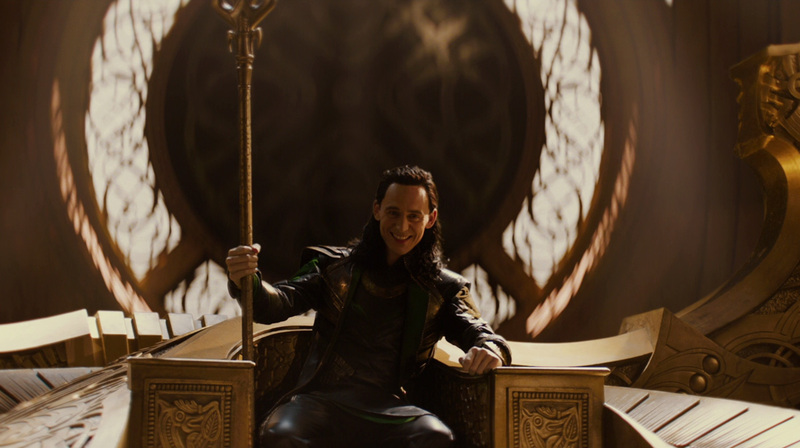 Everyone loves Loki, and not just Loki the villain, but Loki as a whole character. He still might not be trusted by many, but he has changed and we have seen through the last three movies that he has been in, that there is good in his heart. He has been accepted as Thor’s brother and an Odinson. Just imagine what he could bring to the table. Imagine him teaming up with Doctor Strange, and the two will be using different sorts of magic. That team up could be a treat to watch. 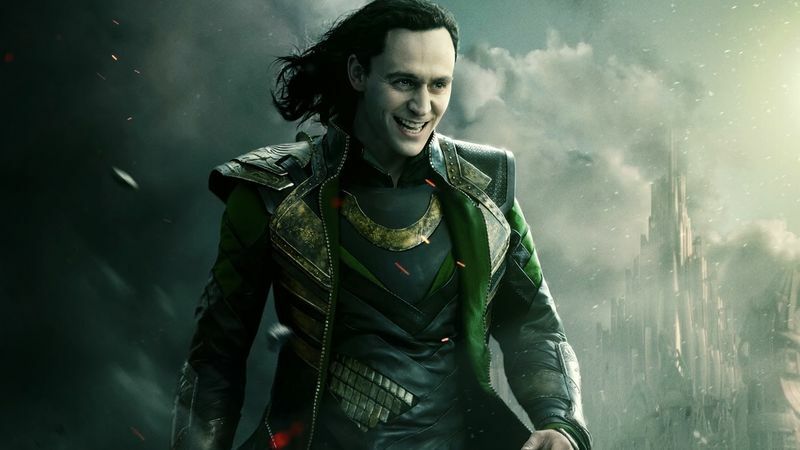 Marvel got in Tom Hiddleston for a relatively cheaper contract than they might have got the other actors, and now Tom Hiddleston is a big name that has a very huge fan base, so he does have a lot of potential, and so does his character. 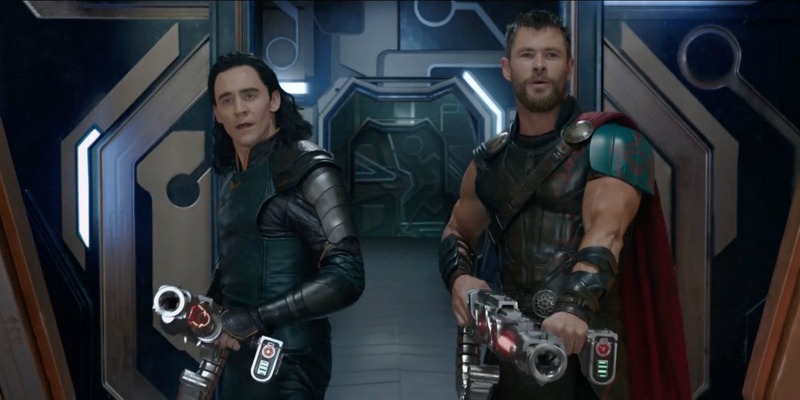 Also if Marvel does decide to extend Hemsworth’s contract as well, then a buddy team up movie continuing the story of Thor: Ragnarok could work really well. Hemsworth is still younger than most of the MCU actors and he still has more than a decade of Superheroing to do. He is not really involved with any other big franchise, and he surely is open to working with Marvel for the foreseeable future, so why not use the God of Thunder who has a new found love among the audiences ever since Thor: Ragnarok came out. So let’s see what the future of MCU holds for its characters. Marvel already has plans for movies till 2025 and those plans don’t even include the incoming projects that Fox’s characters could offer to Marvel. 4-5 MCU movies per year are inevitable!